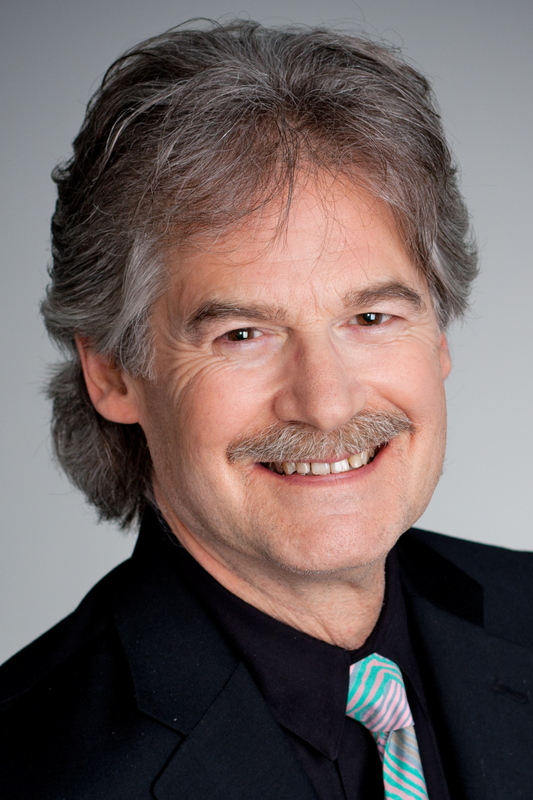 DR. JOHN KALB – John is a chiropractic physician, men’s movement elder, educator, scientist, and health coach. In his own blogs and in his new book, Winning at Aging, Dr. Kalb passionately maps out a complete game plan for health and happiness in the second half of life. John is an adjunct faculty member at Southern Oregon University where he teaches through the Osher Lifelong Learning Institute. He runs a busy chiropractic practice in Ashland, Oregon with a focus on interesting his patients in prevention, wellness, and longevity.